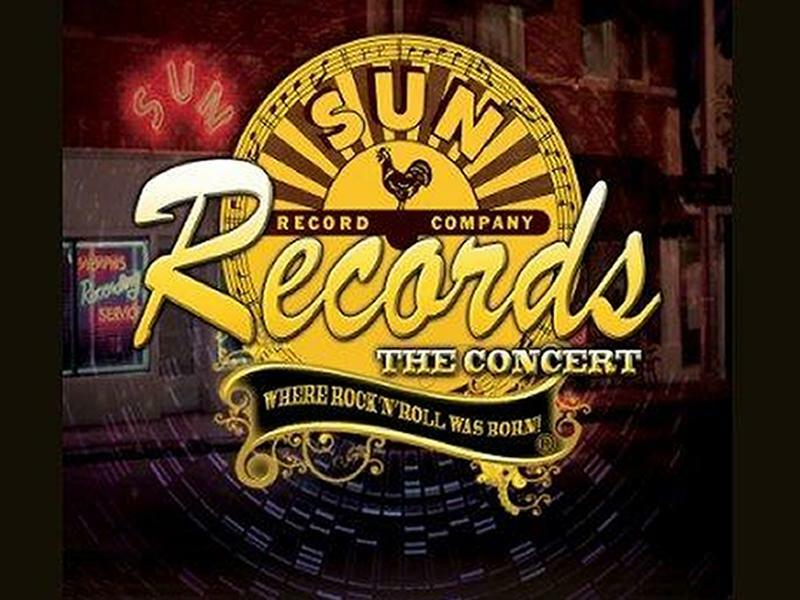 Where Rock'n'Roll Was Born - get set to enjoy the Official Sun Records Concert Show! His trailblazing Memphis studio brought us That's Alright Mama, Great Balls of Fire, I walk the Line, Whole Lotta Shakin', Bear Cat, Blue Suede Shoes, Good Ricking' Tonight...hundreds of hits that would influence the world of music. While we take every opportunity to ensure the details for Sun Records, The Concert are accurate, we always advise that you contact the event organiser before setting out for the event to avoid disapointment.